Just when you thought things couldn't get worse for the Browns, along came the 2017 season. Cleveland became the second franchise to finish 0-16. It wasn't a year full of bad breaks, bad officiating, or a tough schedule, the Browns were just ridiculously bad offensively and defensively. The one glaring stat that will define this team is the -28 turnover differential. Vice president of football operations Sashi Brown was fired late in the year and replaced by former Kansas City Chiefs general manager John Dorsey. With three quarterbacks on the roster, none were effective and none could manage a victory. Kevin Hogan threw three interceptions in his only start and Cody Kessler was a mess as a backup. Running back Isaiah Crowell was on the last year of his contract and managed less than 800 yards rushing despite increased carries. Duke Johnson had his break out year setting career highs in carries and receptions while scoring seven touchdowns. Wide receiver Josh Gordon returned in early December after being suspended for nearly three years. He didn't miss a step and he was the only receiver who could catch the ball consistently. Corey Coleman dropped the critical pass that cemented the Brown's imperfect season. The offensive is supposed to be tight end friendly but none of them performed consistently. Randall Telfer was mainly used as a blocker and Seth Devalve only scored once all year. It took a while for the offensive line to get in sync. Left tackle Joe Thomas was lost for the season with a torn triceps and his replacement, Spencer Drango, had his hands full against edge rushers. The defensive line was key in the run defenses improvement in 2017. Defensive end Emmanuel Ogbah went on injured reserve with a broken foot 10 games into the season. Linebacker Christian Kirksey established himself as a team leader on defense while a knee injury ended Jamie Collins' season midway through the year. 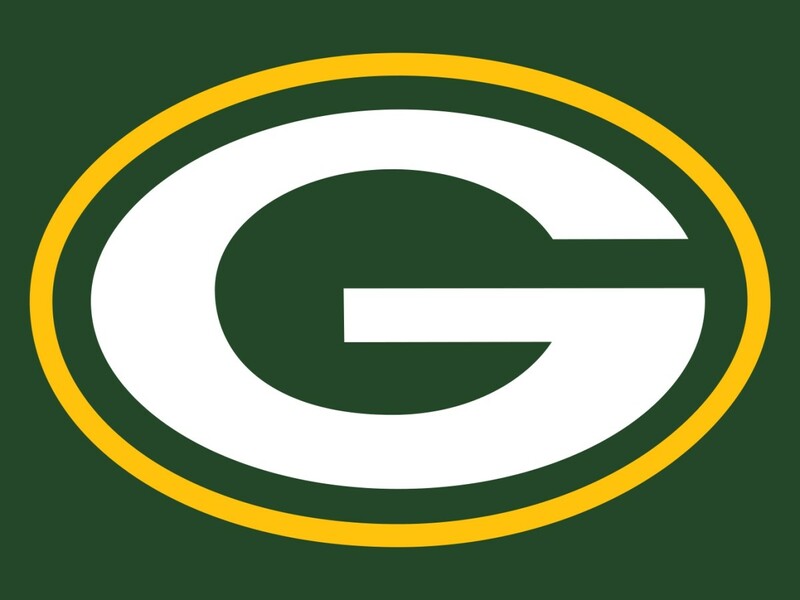 The secondary gave up 28 touchdown passes and only intercepted seven. Opposing quarterbacks averaged a 102.3 passer rating and 68.6 completion rate against the secondary. Cornerback Jason McCourty led the team with three interceptions and Briean Boddy-Calhoun is a capable nickel corner when healthy. The team only produced one Pro Bowler in linebacker Joe Schobert. Schobert was a backup as the season started, but he took advantage of injuries to players and ended up leading the league with 142 tackles. A lot was asked of the rookie class and none of them performed week in and week out. Defensive end Myles Garrett has the explosiveness and speed to get after the quarterback and finished with a team leading seven sacks but he missed five games with injuries. Safety Jabrill Peppers has the potential to be great but he took too many wrong angles on tackles and didn't make many enough impactful plays. Tight end David Njoku made some exciting plays and led the team with four touchdown catches, but he also dropped some crucial balls and had one or fewer catches in eight games. Quarterback DeShone Kizer won the starting job after an impressive preseason, but he struggled with accuracy, especially in the red zone, and had the worst completion percentage of any quarterback in the league. 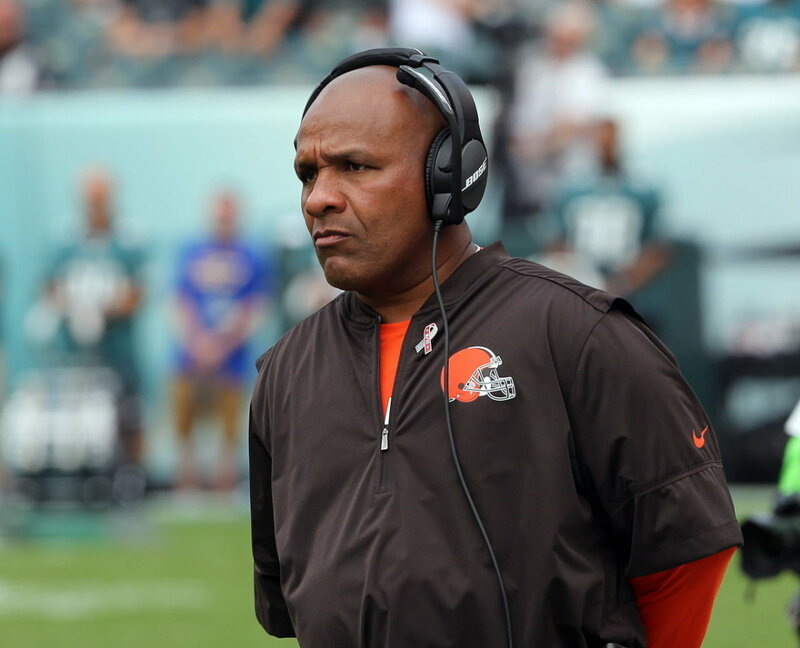 Despite the worst winning percentage by a coach in his first two seasons, owner Jimmy Haslam decided that head coach Hue Jackson is still the man to get Cleveland back on track. With an actual general manager in control of the front office, Jackson has the tools to get players that fit his offense. On January 22, the Browns hired former Pittsburgh Steelers offensive coordinator Todd Haley to the same position. With two first round picks in the top five thanks to the Browns trading back with Houston last year so the Texans could draft Deshaun Watson, Cleveland had an opportunity to get two elite level players to fill the voids at quarterback, left tackle, and cornerback. Cleveland traded away all three quarterbacks on the roster last year. Drew Stanton is a capable backup and Tyrod Taylor is a quality starter, but a big body quarterback is needed in the AFC North. With Joe Thomas now retired, the offensive line needs a true left tackle as Spencer Drango is far from a Pro Bowl talent. After cutting Joe Haden before the season and giving up 28 touchdowns on the year, the secondary needs a true lockdown cornerback that quarterbacks know to avoid. When draft day came, the Browns ended up selecting Oklahoma quarterback Baker Mayfield with the first overall pick and Ohio State cornerback Denzel Ward with the fourth pick. 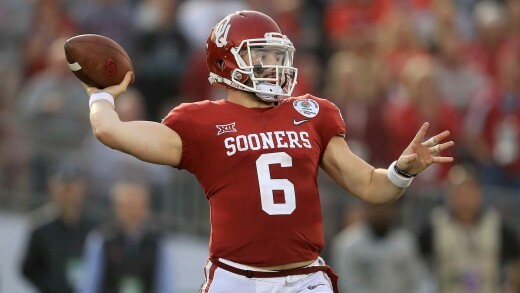 Mayfield was said to have the best accuracy of any of the quarterback prospects, but his combination of short stature, cocky attitude, and on and off field incidents are cause for concern. Ward has the best coverage skills of any cornerback in this year's class, but lacks the ideal length for the position. 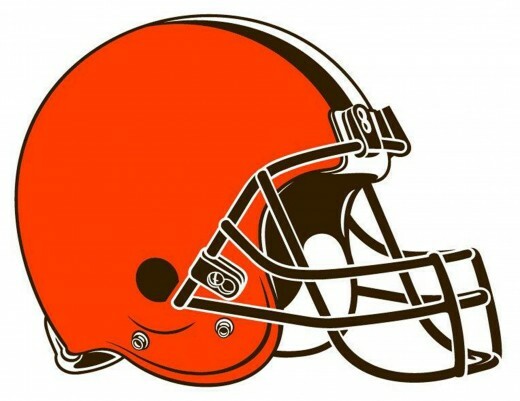 Cleveland also notably drafted Nevada tackle Austin Corbett and Georgia running back Nick Chubb in the second round, and Florida wide receiver Antonio Callaway in the fourth. Corbett was seen a one of the top warhorse offensive lineman this season but many projected him as a guard due to his lack of height. Chubb was viewed as the top inside runner this year, but he may never be the same explosive player after his knee injury three years ago. Callaway has explosive ability as a return specialist, but he was suspended from the football team in 2016 after a sexual assault allegation came out from a female student. Callaway was found not responsible for the sexual assault. Many see the additions the Browns made this offseason and say that they are on he right track. Not me. The draft just seemed like a wasted opportunity. With the first pick, Cleveland selected a less athletic Tyrod Taylor and a cornerback who wasn't even the best defensive player in the draft. Tyrod Taylor is the team's starter and has enough physical tools to get by and isn't going to make crucial mistakes that DeShone Kizer did last year. Carlos Hyde is an upgrade over Isaiah Crowell but the key for him will be to stay healthy. The wide receiver corps with Josh Gordon and Jarvis Landry is a significant improvement from last year, but without a solid offensive line to give the quarterback time to throw is meaningless. Corbett is a solid prospect, but I don't see him helping the offensive line much. The defensive line has the potential to be great if they are healthy. Myles Garrett has the ability to be a 10+ sack a year edge rusher if he can keep off the injury list. Having Jamie Collins back will help the linebacker corps and open up space for Joe Schobert and Christian Kirksey. 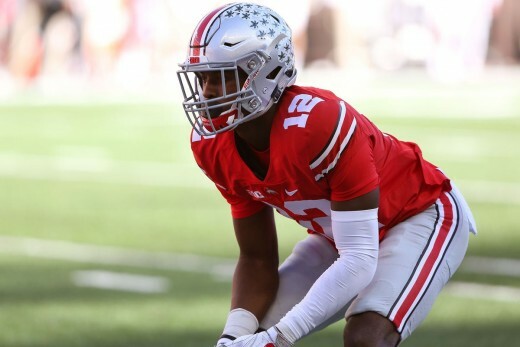 Denzel Ward will play for a long time, but he might struggle if the team can't generate a pass rush. It will be nearly impossible for the Browns to go 0-16 again, but they are still miles away from competing in the AFC North and ultimately a winning record. I'm certainly excited to see what the Browns can do with all these draft picks. I think 6 wins would signify a real improvement that the Browns could build on.